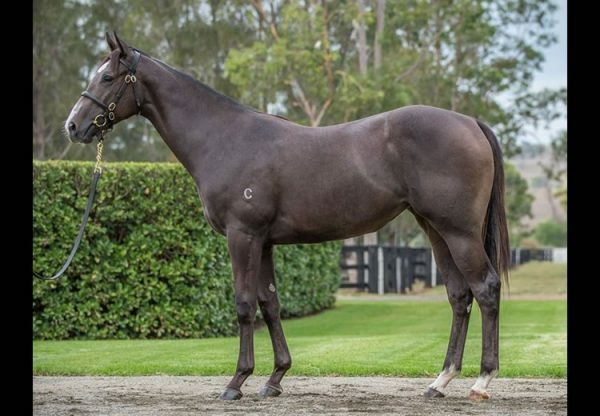 Golden Slipper winner Pierro hit a home run at the 2016 Inglis Australian Easter Yearling Sale when his colt from star producer Mica’s Pride sold for $750,000 to be the best individual result for any domestic first season sire at this sale. Consigned by Willow Park Stud as agent, the half-brother to $7million earner Criterion was bought by Louis Le Metayer’s Astute Bloodstock. 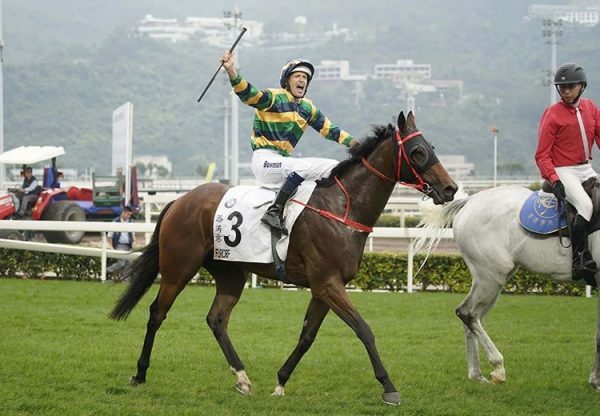 “He’s a very nice horse and is very well related,” Louis Le Metayer of Astute Bloodstock told ANZ Bloodstock News. “He’s got a great temperament and he is a late foal who is going to grow into a beautiful horse. 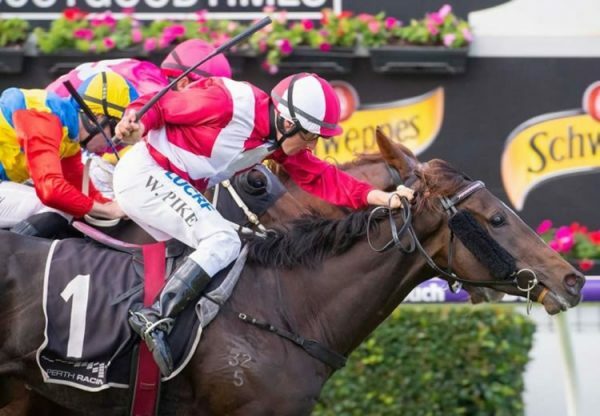 “I have always admired Criterion who I think is an amazing horse. David Hayes said of Criterion that if you train him to be a sprinter, he is a sprinter; if you train him to be a stayer, he can stay. 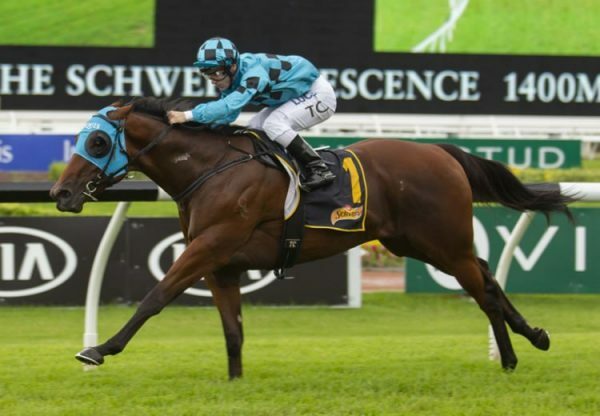 “I think it’s a super family and a big pedigree combined with a lovely horse who has a great temperament.” Le Metayer stated that the colt will be syndicated, and while a trainer has yet to be decided, the son of Pierro will remain in New South Wales. He is the ninth foal for Group III winner Mica’s Pride, who has also left Group II winner Varenna Miss and stakes-winner Silently. 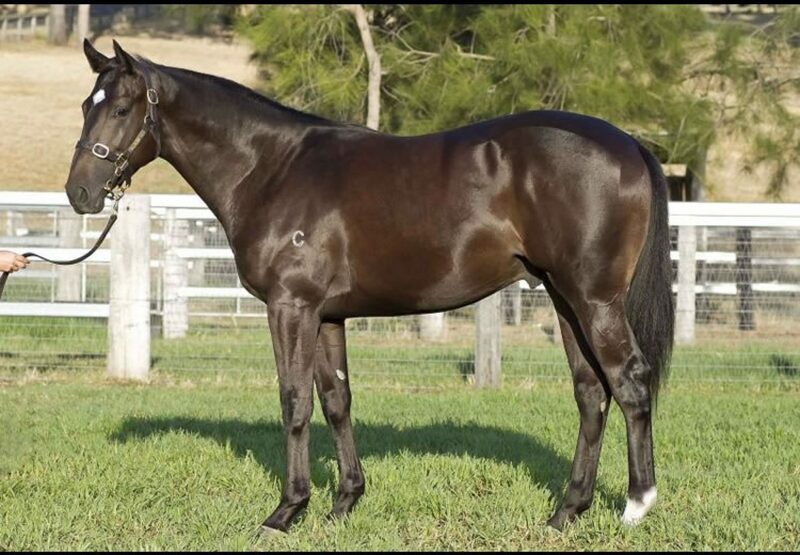 Pierro had 25 yearlings average $215,000 in Session I and they have found homes with many of the best trainers including Gai Waterhouse, Peter and Paul Snowden, Mick Price, Gerald Ryan, Robbie Laing and Anthony Cummings.